How Much Will Studying in the USA Cost? 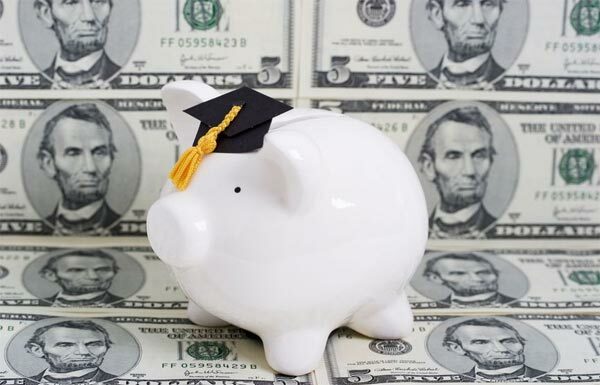 The cost of a US education can vary widely because each institution has its own tuition costs, fees and living expenses. During the 2009-2010 academic year (nine months), costs ranged from $15,000 to $38,000 for living on campus and attending classes full-time, and these fees didn’t include living expenses during holidays and summers or transportation. Tuition and fees – Most schools charge by academic year (usually September-May) which lasts about nine months. If you decide to take summer courses during June-August, this will be an additional expense. Some schools charge a flat rate for tuition while others charge by credit-hour (you pay based on how many credits you plan to earn). Living expenses – Whether you live on or off campus, you will have to factor in the costs of housing and food. While off-campus housing is usually cheaper than living in a student dormitory, you must also consider transportation expenses. School supplies – Most courses require you to purchase textbooks and other required reading, but if you take courses in a field like art, film or engineering, you may also need special supplies. Having a personal computer is usually also a requirement. Transportation – Factor in the cost of trips between your home country and the US, including round-trip airfare and how much it will cost to ship your stuff. Healthcare – You will most likely need health insurance to study in the US, along with costs associated with any special needs for medical supplies or prescriptions. Personal expenses – You will also need to estimate how much you plan to spend on clothing, laundry services, entertainment, dining out, traveling, and other leisure activities. Foreign exchange fluctuation – One expense that is often overlooked is how strong your home currency is compared to the US dollar and how much that might change while you live in the US. You are responsible for planning how to pay for your study in the US, so take time to think these expenses through thoroughly. Subscribe to receive updates whenever we post new content or use the links below to connect with us. Students: If you have questions about our services or want to schedule a free consultation to discuss how we may be able to help you study in the USA, please fill out the form below and we will respond within 24 business hours. © 2019 AAEStudyUSA. All Rights Reserved.